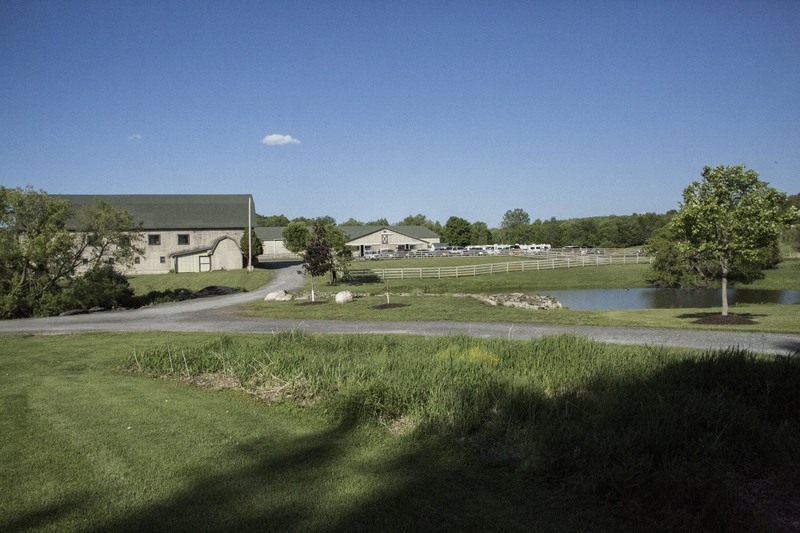 Located in the Town of Hamptonburg, just 63 miles north of Manhattan, The Ramapo Rescue Dog Association Training Facility sits on 188 acres and is growing into a state-of-the art dog training venue for the Tri-State area. 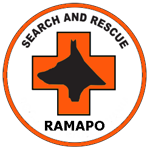 The Training Facility’s mission is to provide a high-quality training site for the Tri-State area Law Enforcement community as well as other Search and Rescue groups. Services are provided at no cost to K-9 handlers of all kinds as they prepare for real life situations. Equipped with two barns, an indoor riding arena and rolling fields, this facility is an ideal venue for dog events of all kinds – tracking, agility, obedience, bird dog training among others. 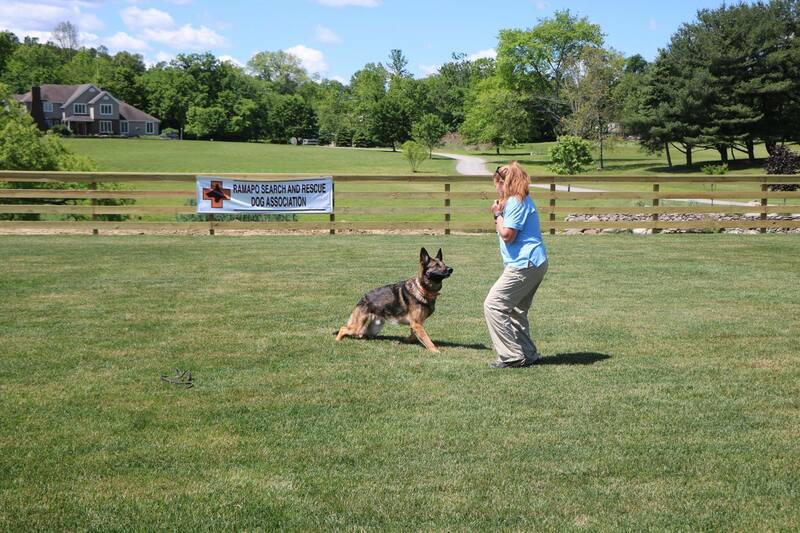 The center has recently hosted seminars with world-renowned dog trainers as they help refine training techniques with their K-9’s. There is also ample classroom space where educational sessions regularly take place in addition to field work. 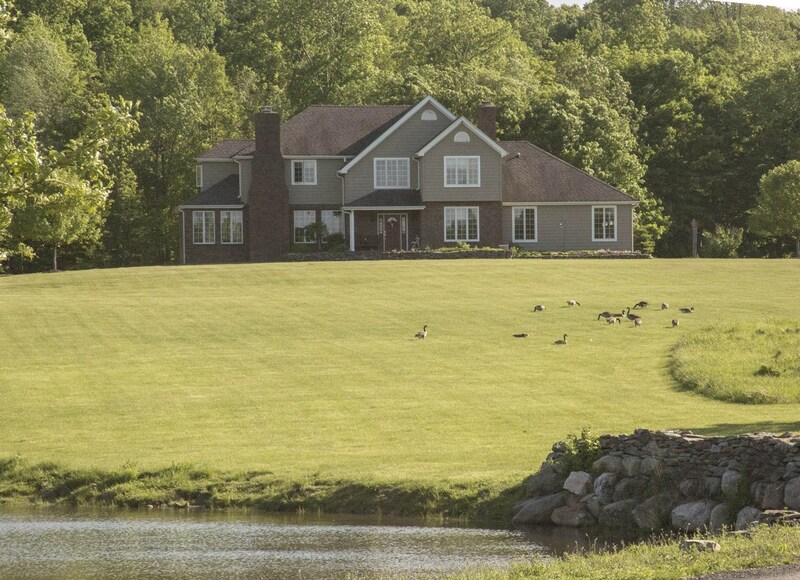 The training facility is located at 120 Tetz Lane, Middletown, NY 10941. Visiting of the facility is by appointment only.